As a complete event service, LPM Bohemia provides the hire and install of Generators, distribution boards, cabling, and all other required electrics for the smooth running of your party. We will advise on the appropriate size generator, the power distribution and ensure that everything is running safely and as it should be. 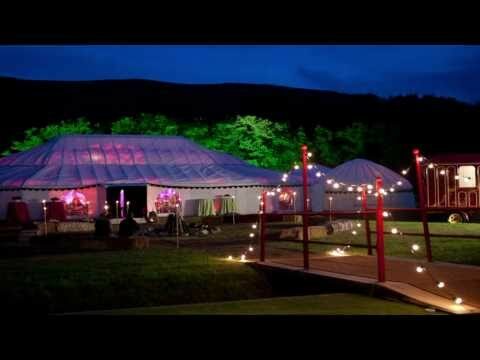 As a matter of course we liaise with caterers and the band on their power requirements and ensure that it is distributed evenly and that the lighting is all tested and satisfactory.